We hear in the news and know intuitively that airlines, especially low-cost carriers increase flight prices when there are special events in the destination city. Have you ever wondered ..
how much can prices for special dates increase? We made the research around the Champions League final 2018 between Real Madrid and Liverpool F.C scheduled to be played in Kiev, Ukraine on the 26th of May 2018. 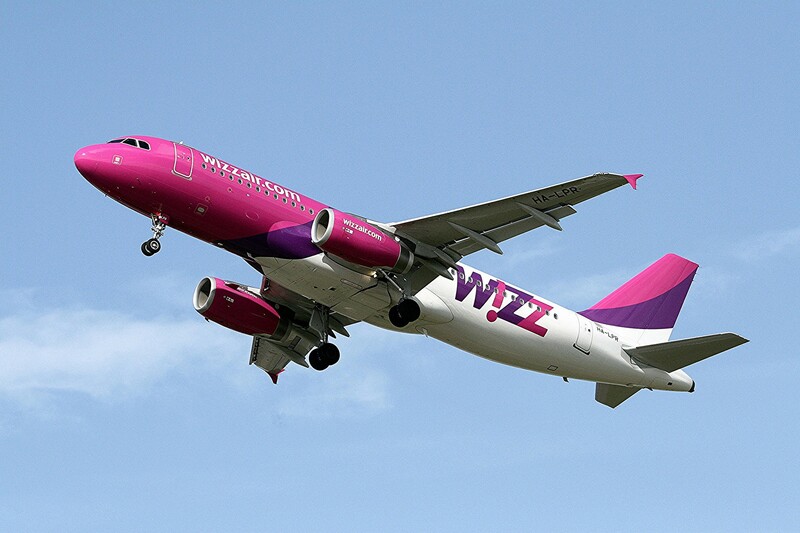 As an example we checked the prices for the Wizz Air flight 6001 from London Luton (LTN) to Kiev, Zhulyany (IEV) and found the following trends. The minimum price for this flight is £​37. The average price for this flight throughout the year is ‎​£​78. The average price for the departures in May is £​143. The average price for departures on May, 24 is £​440. increased the price of airfares more than 10 times.